Fruits are an important part of a healthy diet. They play a crucial role in promoting good health by providing the body with essential vitamins and antioxidants which helps the body to fight against diseases. Fruits are also rich in dietary fibre which has been shown to help in weight management; if you want to lose some weight, making fruits a regular part of your diet together with vegetables will help you achieve that. In spite of all these benefits, the ideal time to eat fruits has become a source of contention, with some people advising certain fruits be eaten at certain times in order to have their full healthful benefits. In addition, some people assert that you have to eat fruits on empty stomach for your body to adequately utilize the nutrients they contain. This post addresses popular myths about eating fruits and also provides an explanation for when it is best to eat fruits. Must one eat fruits at all? The straightforward answer is YES. If you are interested in having good health now and in the long term, you need to eat fruits and eat them regularly. Fruits are not sweets you eat when you are satisfied; it should form part of your diet, an essential part of your diet without which you are not satisfied. Aside the nutrients they provide for your body to be able to utilize carbohydrates, fats and proteins, fruits are packed with antioxidants (some of which are vitamins) which ensure that harmful chemical species (called free radicals) in your body are removed, hence, significantly reducing your risk of cancers and other diseases. Studies have shown that individuals who consume fruits (and vegetables) have fewer free radicals in their blood as compared to those who do not eat fruits (and vegetables) and those who consume fruits (and vegetables) have a better cognitive performance than those who don’t. This means eating fruits helps you to utilize your brain’s capacity better, enhances your ability to retain information and even improves your attention span. With this in mind, you don’t have to eat a week’s worth of fruits in a day in an attempt to give the body a large dose of the vitamins to work with over the week. All the excess vitamins will be removed from the body. The body does not store the vitamins you get from eating fruits (or any other food). Anytime you have more of a particular vitamin than what your body needs, the excess is removed from the body. It is best to eat at least a handful serving of cut fruits each day so that your body will have a daily supply of vitamins to help it in its activities. And you need to eat a variety of fruits to get a variety of vitamins and other nutrients. Keynote: It is important to eat fruits every day. Fruits are not sweets you eat after a meal should form part of your diet. Both whole fruit and fruit juice are good. However, whole fruit is regarded a better option because in addition to the vitamins you would get from drinking the juice, you get dietary fibre. Dietary fibre helps to control your intake of calories by making you feel full quicker; as a result, it will help you maintain a healthy body weight. Further, dietary fibre helps to reduce the risk of diabetes, high blood cholesterol and some cancers. Some packaged fruit juices, moreover, contain the pulp (source of fibre in the fruit) of the fruit in addition to the juice from the fruit. Such fruit juices are just as good as eating whole fruits. 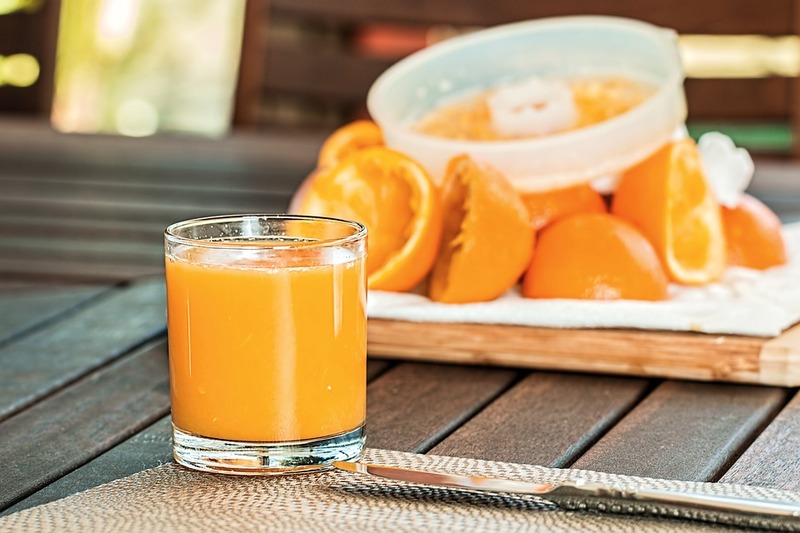 But many packaged fruit juices only have the juice from the fruit and may also, contain added sugar. 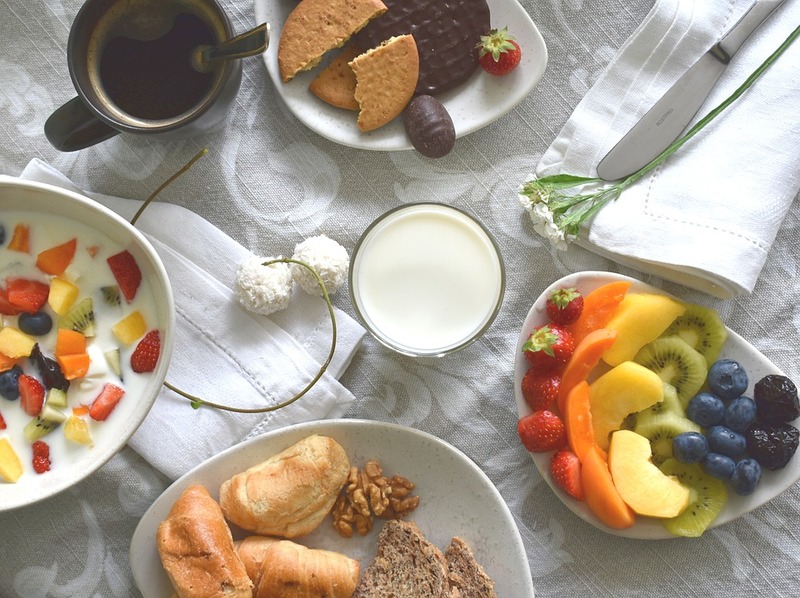 Hence, is important to read food labels in order to have an idea of how much calories you might be drinking, especially if you are on a calorie-restriction diet. Keynote: Both whole fruits and fruit juices are good, but whole fruits are better because of the dietary fibre they contain. Your top priority should be whole fruits followed by fruit juices which contain the pulp then fruit juices without the pulp. Should I eat fruits before meals or after meals? One of the myths that has been made popular in recent times is that it is best to eat fruits on an empty stomach. Otherwise, the fruits cause your digestion to slow down indefinitely, hence, the food ferments in the stomach leading to bloating. This is not true. Yes, fruits slow down your digestion due to the dietary fibre they contain and that is a good thing. Further, eating fruits with your meal does not slow down your digestion indefinitely. A 2014 study found that in healthy people, fibre increased the time it takes for the stomach to empty half of its content from 72 minutes to 86 minutes. This makes you feel full for longer and the energy from the food is slowly released into your bloodstream helping to reduce your risk for type-2 diabetes. While there is no scientific evidence to support that claim that eating fruits before or after meals is healthier, there is enough proof to show that eating fruits before meals is helpful in weight-loss. 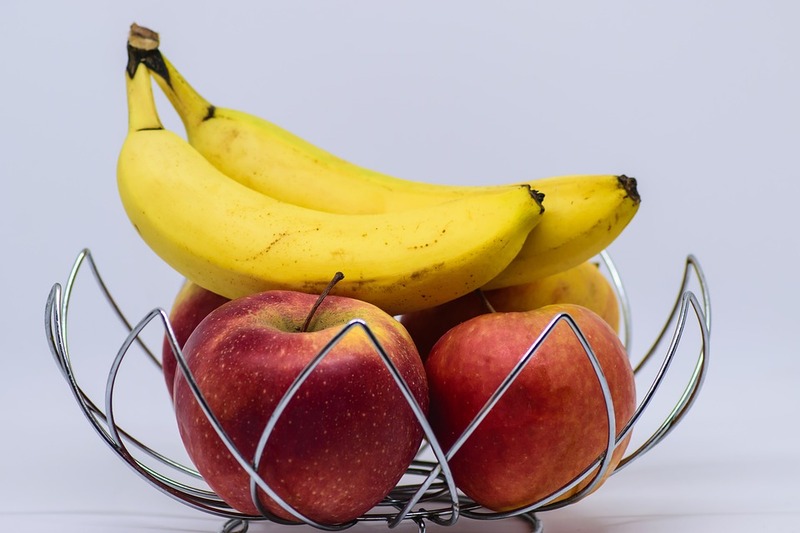 The reason is that when you eat fruits before your meal, you partially satisfy your hunger because of the dietary fibre the fruits contain thereby reducing the quantity of food you would normally eat. As a result, you eat less calories and this with time, together with exercises, will help you to lose some weight. Related: Exercise: How Much Is Enough? Further, studies have shown that for people who have type-2 diabetes, it is helpful to pair fruits with another food that is rich in protein (e.g. yoghurt with cut fruits in it), fibre (e.g. oatmeal/corn porridge with cut fruits in it) or fat (e.g. mango avocado salad). This would help the blood sugar to rise more slowly compared to when the fruit is eaten alone. Keynote: Eating fruits together with a meal helps slow down your digestion, which reduces your risk for type-2 diabetes. It is best to eat fruits before meals if you want to lose weight. Otherwise, you can eat fruits any time of the day. In conclusion, it is important to make fruits a part of your daily diet. They contain essential nutrients for proper growth and function of the body. There is no evidence that supports any of the claims on when the best time is to eat fruits. Moreover, if you want to lose weight, it is best to start eating fruits before meals. Also, if you have type-2 diabetes, it is best to pair fruits with a source of protein, fibre or fat to help control how the sugar is released into your blood. Make sure to eat fruits. Fruits at any time of the day is good. Share your comments and questions below and share this post with a friend you believe would need this.